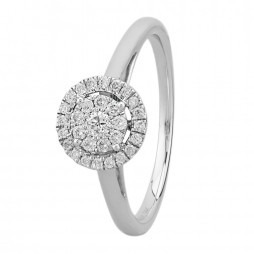 For Gold, Platinum, Diamonds and Precious Stones. 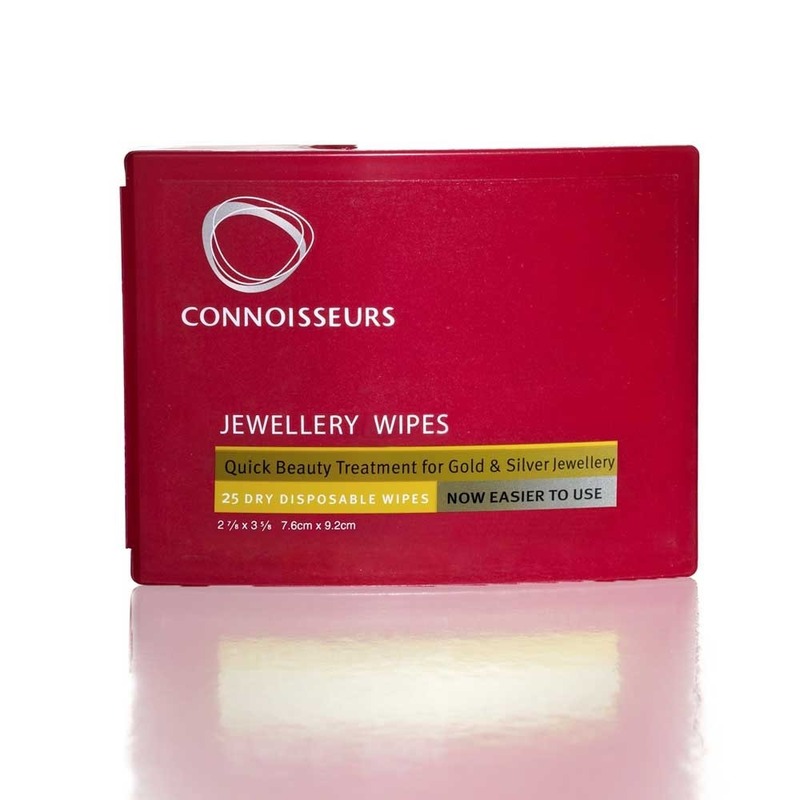 Connoisseurs Jewellery Wipes come in a convenient, easy to open compact, making it easy to clean gold and silver jewellery anywhere, anytime. 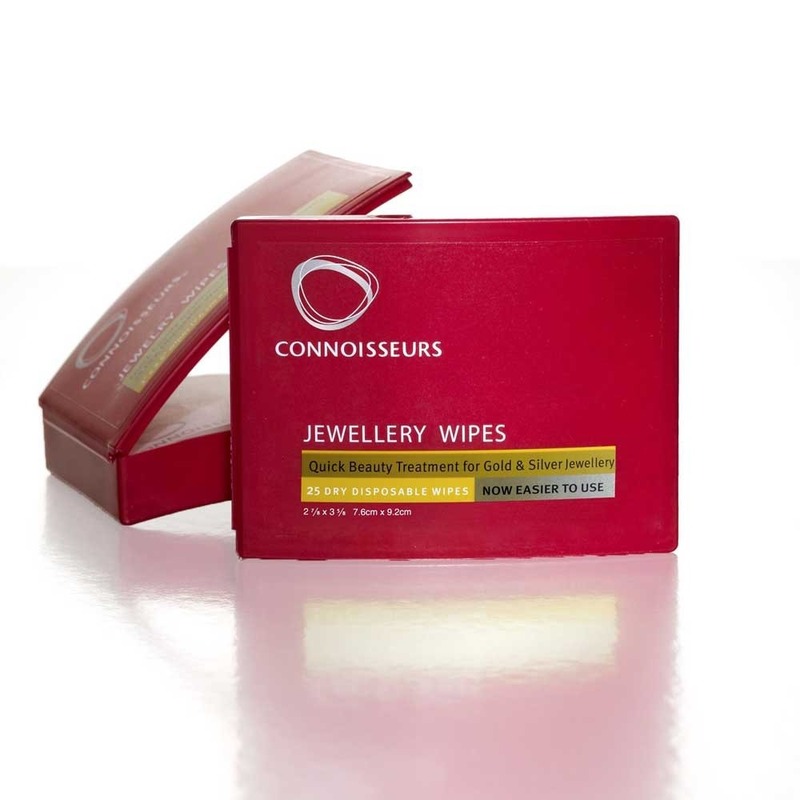 Connoisseur Jewellery Wipes contain an anti-tarnish shield to help your jewellery retain its luster. Dry, Disposable, Non-Toxic. Nice cleaning wipe that's kept my jewellery sparkling.